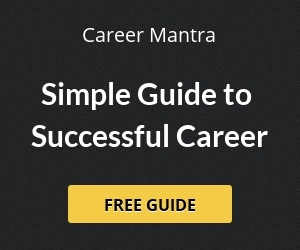 Doctor is a reputed and lucrative profession. 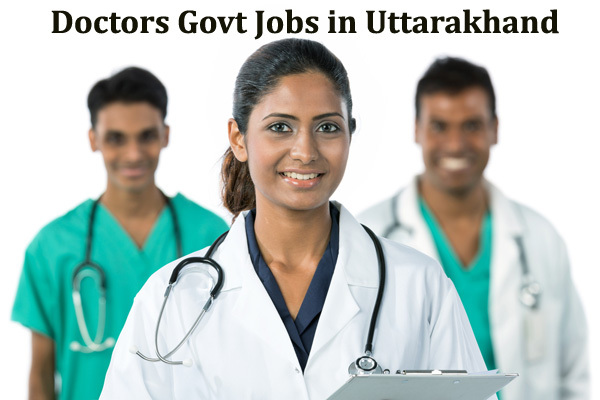 Medical Officer, Health Officer, Senior and Junior resident Doctors vacancies are some of the common posts that notifies in various health and medical departments in Uttarakhand. Candidates having MBBS, BAMS, BHMS, BUMS and many other medical degrees can apply to medical posts in different Government departments of Uttarakhand.